Our Digital Postcard Competition is Live! As you probably know, after experiencing great success in our inaugural destination, Bali, we decided to expand our brand into a new location, namely, Sri Lanka. 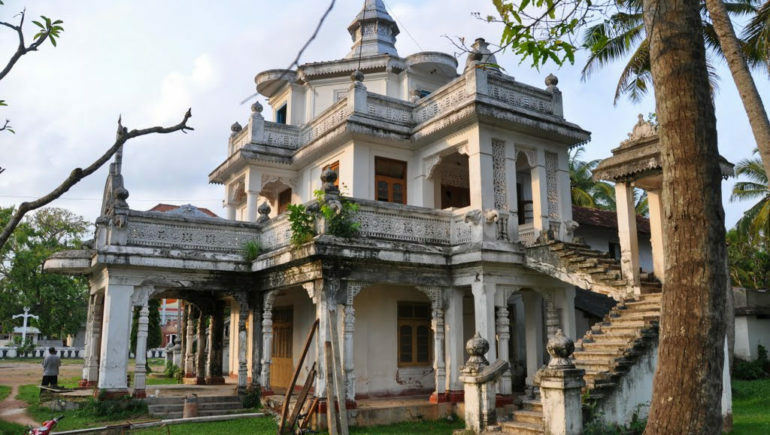 We launched SriLanka-Villa.com a few months ago and have welcomed our first customers since. 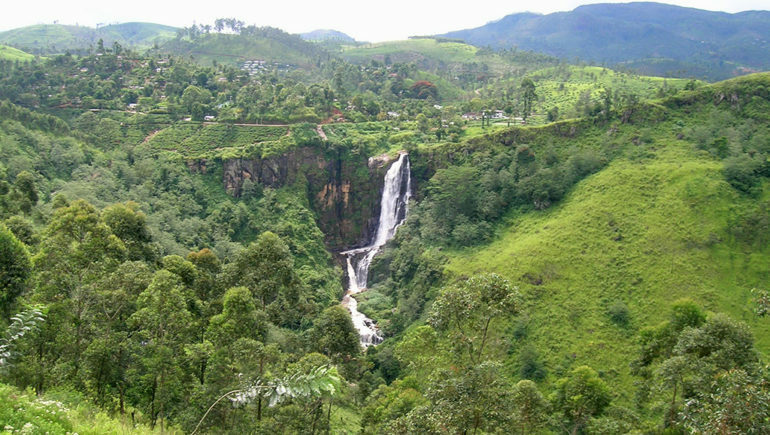 The beauty of Sri Lanka as a destination is that it remains relatively unknown still – due to the civil war and the 2004 tsunami, tourism to Sri Lanka has been rather slow in growth. It is only in recent years that the country, dubbed the ‘Resplendent Island’, has seen a significant increase in incoming foreigners. With beautiful temples, beaches perfect for surf, and a world renowned wildlife population, Sri Lanka is the ideal destination for your perfect holiday. At least, that’s what we think and that’s why we’ve decided to host a little contest on our website to truly give Sri Lanka the recognition that it deserves. It’s as easy as sending us a postcard! The idea is for each participant to write his or her own digital postcard explaining to us the many reasons why you’d love to go to this historic island. Simply fill in your postcard, choose your image, and share it with us and your friends. 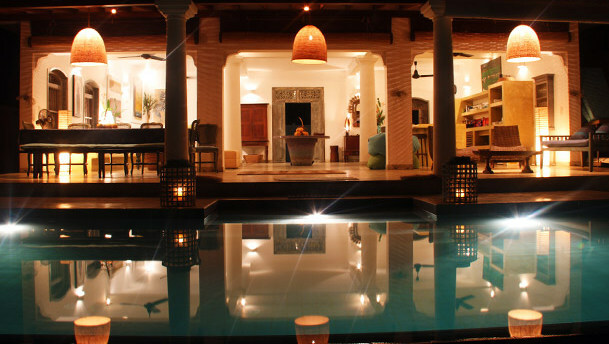 A 2-night stay in one of our most luxurious villas, Villa Kingsley’s Pearl in Galle, Sri Lanka. With direct beach access, a music room, and a beautifully designed interior, this 5-bedroom villa is the perfect setting for a lovely and relaxing holiday. Looks amazing, right? Why not participate for a chance to join us then! Srilanka-Villa.com was created to answer an overwhelming amount of requests from our clients asking us if we had villas in other destinations. Since then, we have inspected and selected over 50 of the finest villas in different parts of Sri Lanka, ensuring that there is something for everyone!